A sought-after classic video now available on DVD! SWEET AND LOW – This is Richard's classic routine that has been in the repertoires of top magicians for over 20 years! This is the original recording that started it all and the original handling which is performed only here. VIEWED ESP PREDICTION – This is one of the few predictions in history where the audience can see it coming true! Larry Becker raved about this one! PREDICT-TAC-TOE – Although Richard featured a later version of this effect on his Mind Mysteries series, this first version may be the strongest of any! Not only is the game itself predicted, but much more! This is a winner you will use all the time. MIRACLE FLYING CARDS – See this famous routine performed right under the noses of the spectators in a close-up scenario! This recording is the only place you will see it done like this! LINKING FINGER RINGS – See this routine actually performed for a real paying audience! And then see the most clear and concise instructions ever for its faultless performance! COIN IN THE BOTTLE – Many have questioned how effective Richard's version is. Now you can see it performed live at a Tannen's Jubilee. 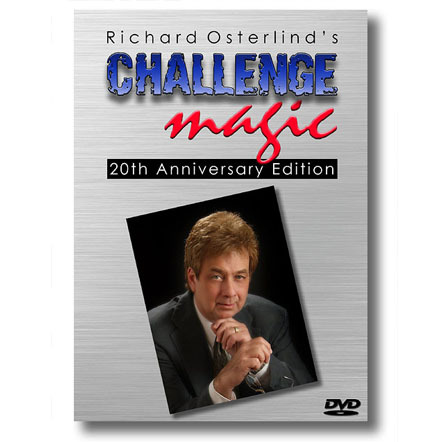 You will see some of the top magicians of all time, such as The Amazing Randi and Timothy Wenk, completely astounded by this! ULTRA BOARD – This is the only place you can see Richard's incredible one-on-one handling of the Ultra Board! This is possibly the most visible, direct and impressive prediction ever! It's like a stage size swami and can be seen performed only here! If you own an Ultra Board, you can do this! GLASS OF WATER PRODUCTION (performance only) – Again, this is something you can only see here! The classic routine is streamlined and the huge glass is produced from a bag ½ the size of a normal shopping bag! It looks incredible and is easily worth the 20 dollars alone to see this miracle performed! BREAKTHROUGH CARD SYSTEM – For those who use the system, this explains Richard's shortcuts for working the math at an amazing speed. Although this material was revisited in later books and videos, to see Richard explain it firsthand is priceless! INDUSTRIAL STRENGTH LINK – This routine will make you want to run out and find a spring! Richard shows so many variations of his pet effect that it quickly moves from the realm of a puzzle to an amazing piece of magic! This is the only place to see all of the amazing moves developed performed by Richard! CARD PRODUCTION – Again, this is worth the price of the whole DVD! This card production looks sensational! It can be done, anytime and anywhere with a normal deck of cards! It looks so good you would think it would take years of practice, but anyone can learn it in one evening! 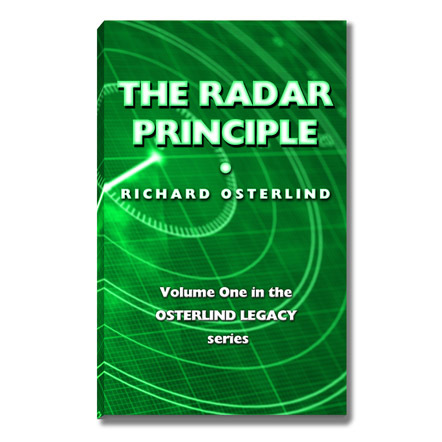 RADAR DECK – See the original routine where only one question is asked! For those who know Richard's effect, this will open up a whole new insight into this classic. STAINLESS STEEL BLINDFOLD – This shows an entirely new way to perform a blindfold routine where the climax comes after the blindfold is removed! It is modern, direct and streamlined for maximum impact!